At Abundant Life Chiropractic, we offer a variety of chiropractic techniques to meet your needs. Whether you are looking to heal from a particular injury or wanting to enjoy greater function and peak wellness, Abundant Life Chiropractic is here to help you. We love serving all ages from infants to seniors. Nutritional support and coaching is also available to help you look and feel your very best. Abundant Life Chiropractic is Changing Lives. Would you like to feel your best, and have the energy and optimized function to get the most out of life? 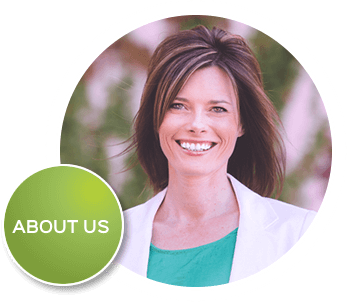 At Abundant Life Chiropractic, West Des Moines Chiropractor Dr. Ann Buenger is passionate about helping her patients adopt healthier lifestyles. The Abundant Life Chiropractic vision is to serve as a source of hope, inspiration and information to all individuals and families looking for a holistic, natural approach to improving the quality of their lives. Has your search for true health and wellness left you with more questions than answers? At Abundant Life Chiropractic, we take a different approach. 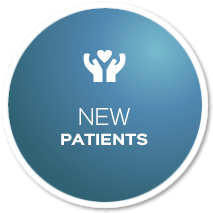 Dr. Ann takes the time to listen to the concerns of every patient and custom-tailor care to each individual. “I want every person to feel hope and know that they are genuinely cared for when they’re here,” she says. From infants to active seniors, patients of every age can benefit from the natural chiropractic care offered at Abundant Life Chiropractic. A variety of techniques, ranging from manual to instrument-assisted ones, are used to get the best results for each particular patient. 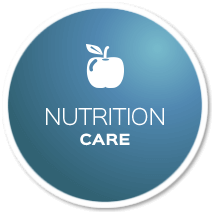 Dr. Ann also offers nutritional support to help the West Des Moines community be as healthy as possible. If you’d like to feel your best, naturally, with safe and effective chiropractic care, book an appointment today with your friendly Chiropractor in West Des Moines, Dr. Ann. I have been a patient of Dr. Ann’s for nearly 9 years. She has been the most caring, knowledgeable and professional health care provider. Her excellent care has helped me see great improvement and relief from recovering from a car accident, through multiple pregnancies and general health support. My entire family has had excellent care at Abundant Life. Dr. Ann is a true blessing in our lives. 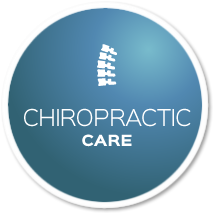 She is very compassionate about helping others achieve health and wellness through chiropractic care. She is way more than just a chiropractor to us, she has encouraged stretching, exercise and offers nutritional suggestions. We couldn’t live without her! Dr. Ann is calming and extremely gentle. I feel instant relief and I don’t need to take any strong prescription migraine medications any more. She has become an important part of my medical team to guide me to healthier daily life style habits. I am stronger and healthier today because of Dr. Ann. 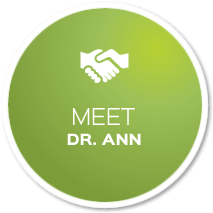 Dr. Ann specializes in whole health for her patients; she cares about each patient as a whole person, respects the preferences and beliefs of the individual in treatment planning, and delivers treatment with care and compassion. My 6-week-old son has been visiting Dr. Ann since birth and I believe that his infant treatments have allowed him to truly flourish.